Well, I'm a week behind on my junking tales! 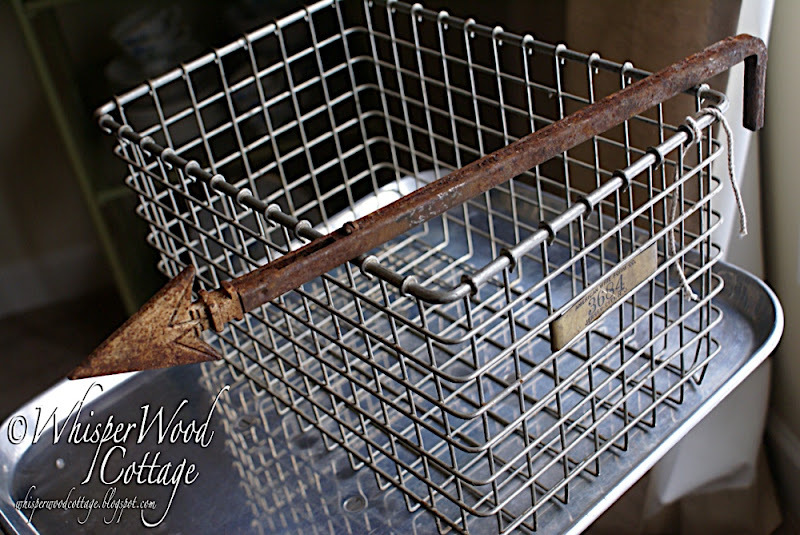 Yes, I will tell you about the awesome flea market we had this past weekend, but I have to catch you up on the great finds from the weekend before first! So, let's dig in! It was a cold morning! I guess I was feeling energized enough to stand out in the cold! The garage opened first. That's where I found the green coat rack and the pink door. 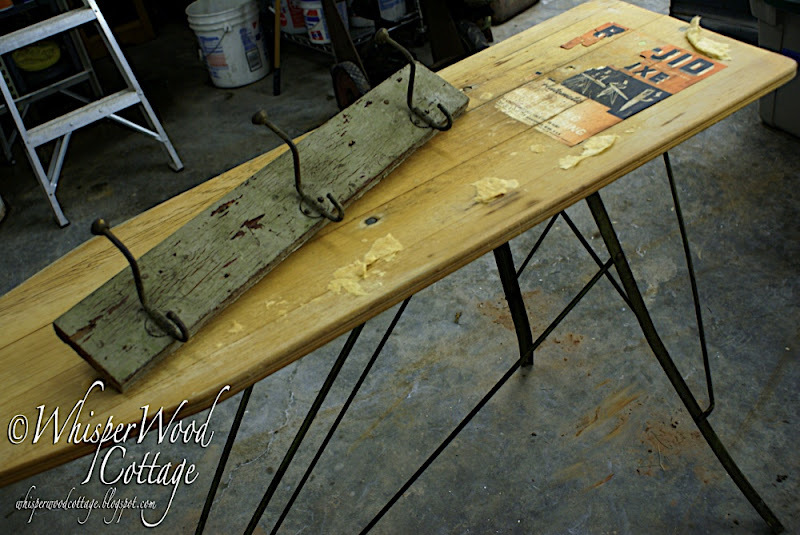 In the house was a great vintage ironing board with a wonderful metal base. I love garage sales like this! Actually, I walked in and recognized the woman working there. She works at a couple antique stores I visit often. She is a collector herself, so there was lots of good stuff to be had! Along with the items from the other sellers, I came away with quite a haul! In this photo...wooden dice, tobacco jar, silver-plated urn, white vintage scale, stethoscope and blood pressure cuff, three frames, and one framed MJ Hummel print. For all you bird lovers! 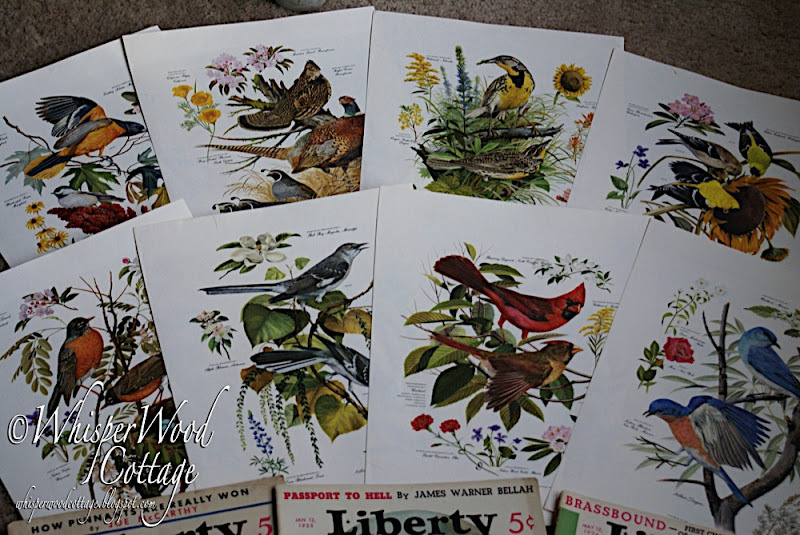 A set of 8 bird prints! Aren't they fab?! I thought these three Liberty magazines would be fun as framed art in the workout room! 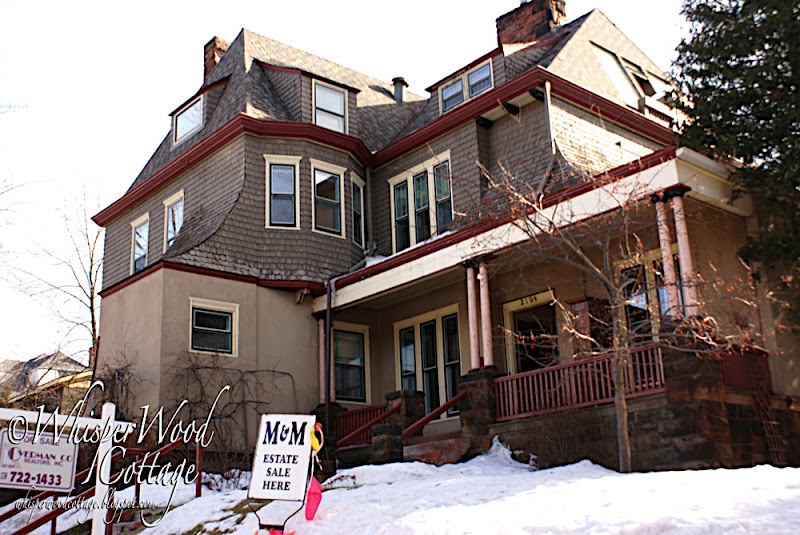 After seeing Sarah's haul, we (Krista@Snowman Hill and her mother) decided a stop at the Victorian home estate sale was necessary. Here is the house! Huge main floor, a huge basement, and two upper levels. 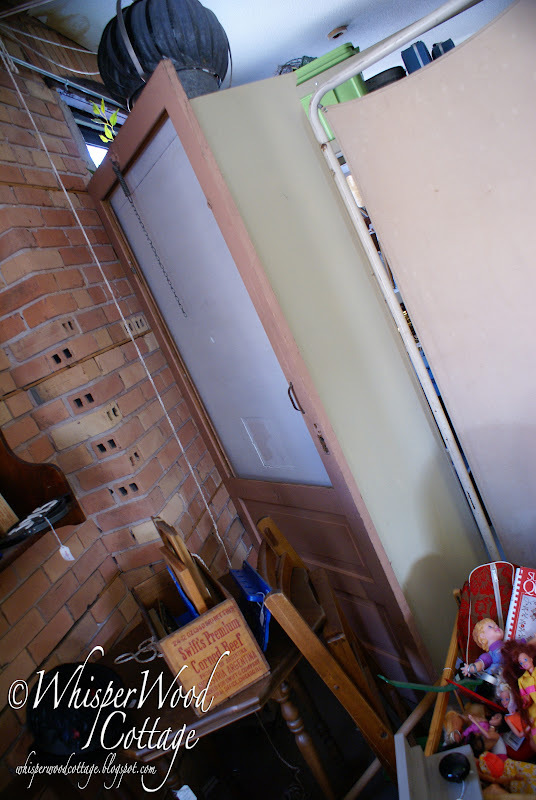 It needs some TLC, but the house has so much charm indoors and out. 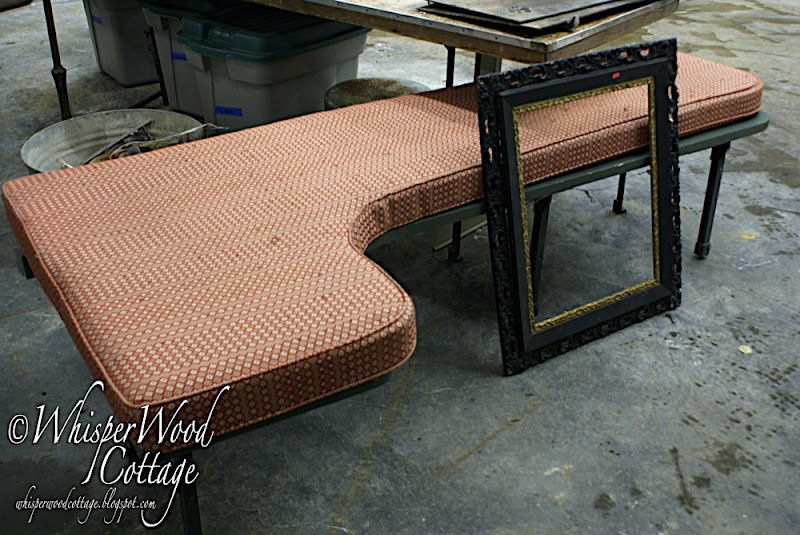 I walked away with this black and gold gesso frame and this lovely corner bench, which served as a waystop in the main entry. Sorry to the resting woman I had to boot off of it! These were treasured find in the basement. 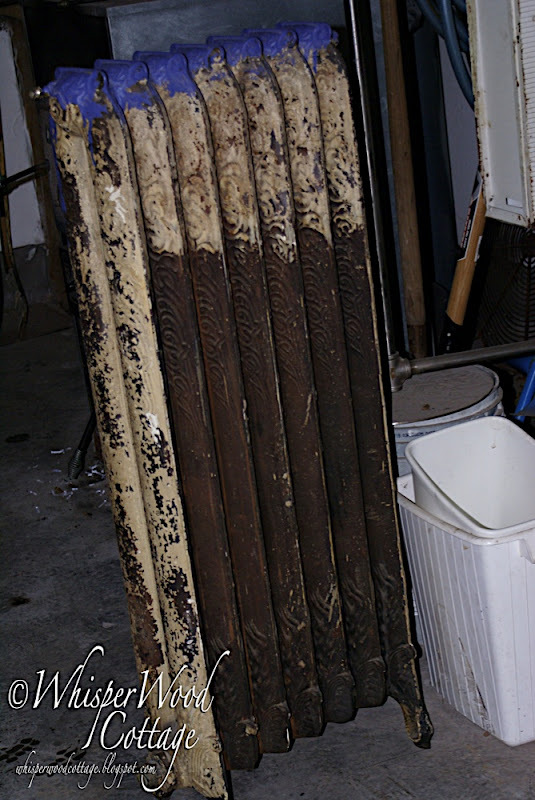 I believe they are old fireplace doors. 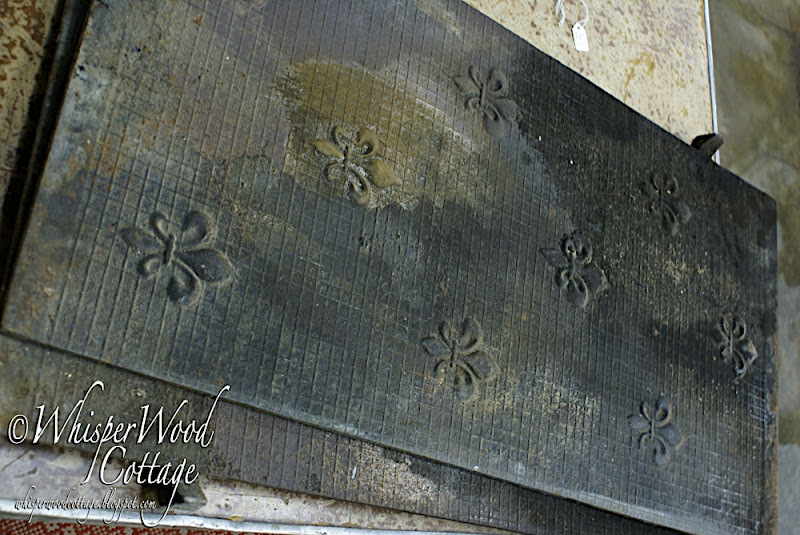 The fleur-de-lis motif is the coolest! I can't believe no one had picked these up yet! Maybe it was the grime or their weight! Dirty and heavy to be sure! Guess what! RJNJ and I went back on day two of the Victorian sale. I spotted this gem of a radiator on the third floor on the first day. RJNJ's mother has this on her wish list, so we obliged!! Of course, day 2 means 1/2 off the price! What a bargain!! It pays to be willing to cart the heavy things! Good thing RJNJ is so strong!! I did my best to help him! 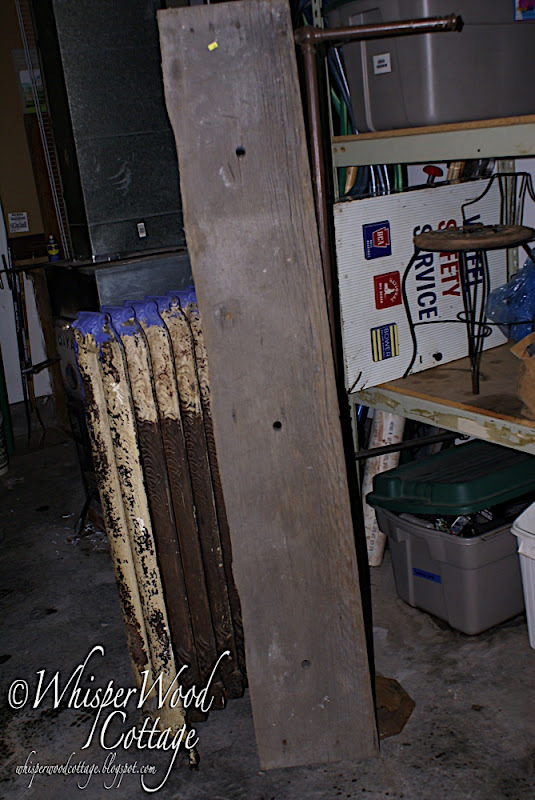 This great piece of wood was found in the basement. $1.00! And the coat rack...I was racing toward it when Krista's mom (I need to find out her name...I always refer to her as Krista's mom...sorry!) put her hand on it. As I came to a screeching halt next to her, she turned to me and asked, "Were you going to get this?" I sure must have looked pitiful enough. She said, "Go ahead, take it." At first, I felt a bit guilty and then I was just grateful! You are too generous! 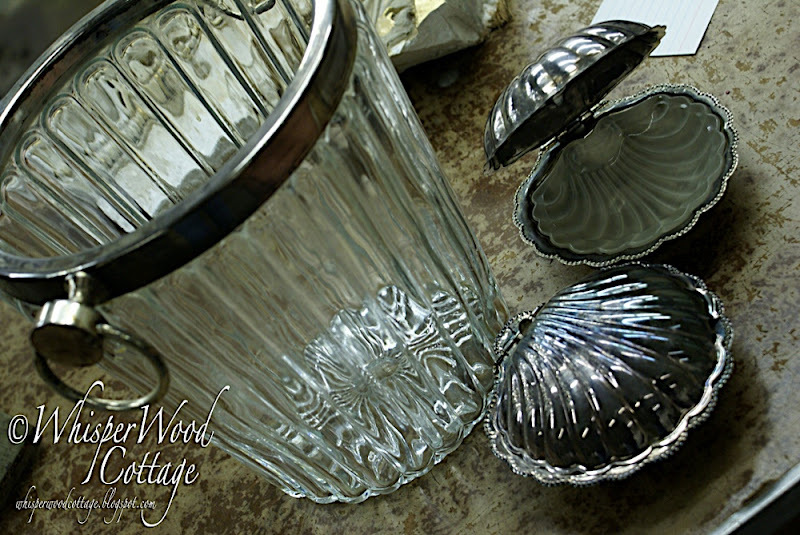 A silver rimmed champagne bucket and two silver seashells added to the pile of goodies. Anyone know what those shells were designed for? 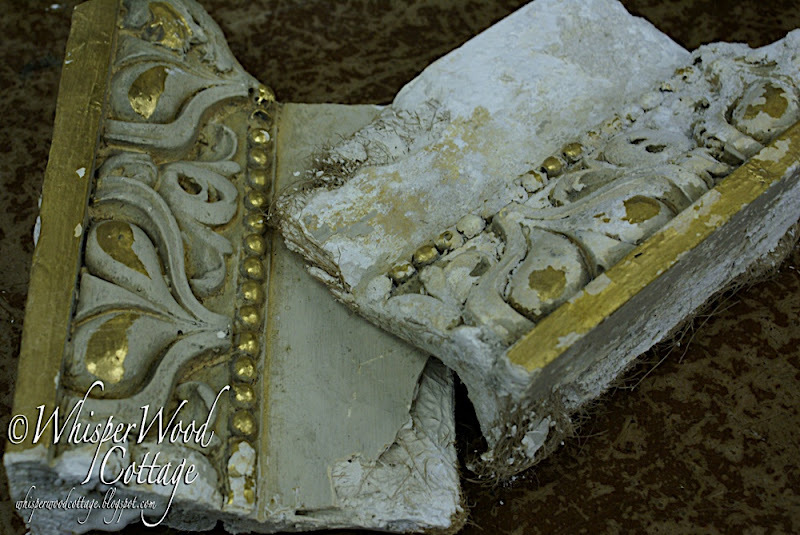 Last, but not least, two original plaster architectural pieces. You can see the grassy material used to hold the plaster together. Aren't they charming? Whew! That was a lot of junking! 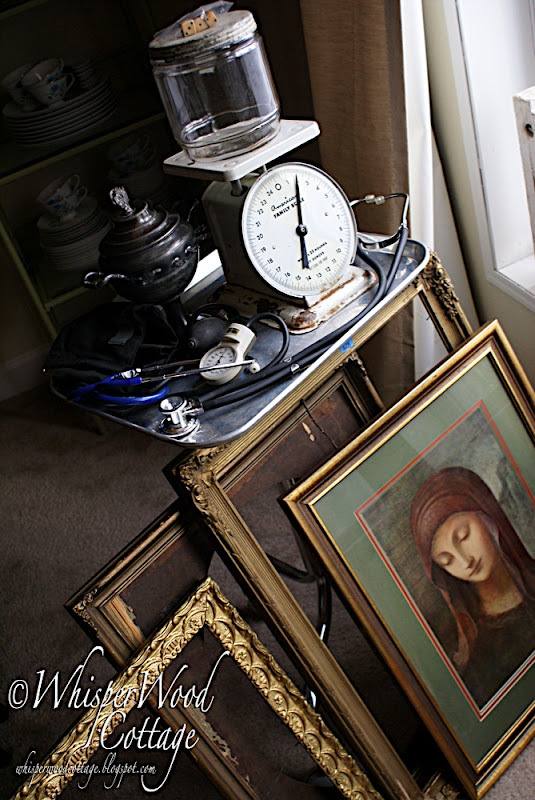 What's your fave find of this junking weekend? I love the heavy dirty doors , too! I think I would've bought everything you did and the house. Its great! Looks like the kinof sale we dream about. PS The comment section wasn't working on this post until just a little bit ago. I tried 4 other times to leave a comment. Dern, that not-posting-comment thing was the pits! Love your junk and photography, as usual. Now why again did your m-i-l want a radiator? Lovely finds. One of these days I will get around to locating some good markets in our new area. Love the pictures. WOW! I didn't realize you got such a haul on Sunday, good for you! Hmmm, maybe I should have taken the coat rack, just kidding. It was fun to run around with you and share ideas. 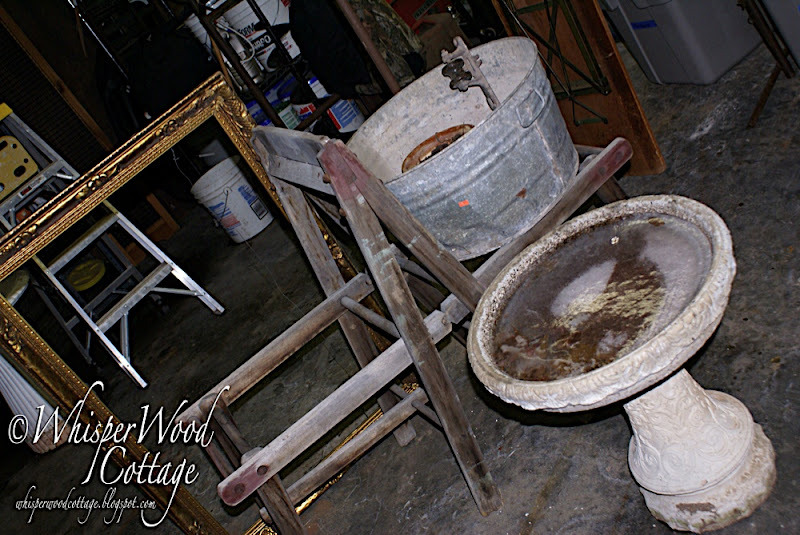 I look forward to seeing more of you at "Old Town Antiques". Good luck with your new adventure. ALVN, I tried to leave a comment this morning but experienced technical difficulties, so I am hoping this works. 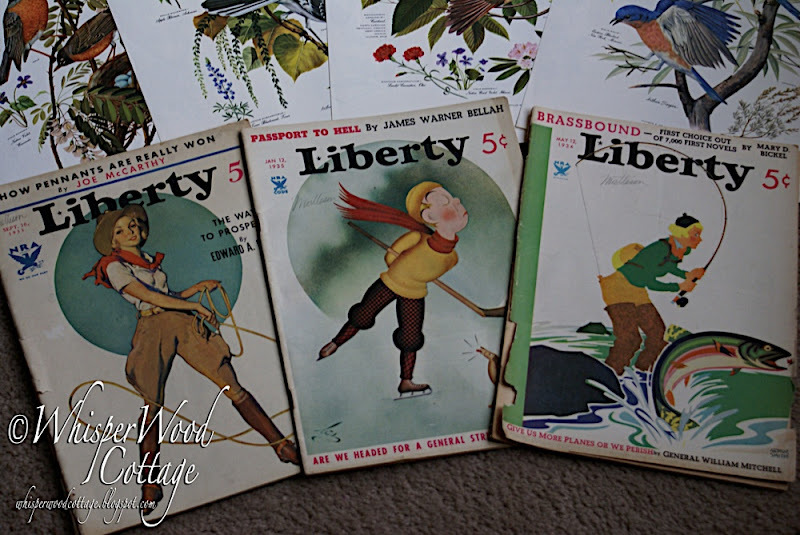 I love your finds especially the Liberty Magazines and fireplace screen. I am going to be in Duluth on Friday...I am bummed that I am going to miss Junkologie by a day! You always find the greatest things junking! You buy so many of the same things I would. I love looking at your hauls! OMG!!! I totally drolling over those frames. And what's this about a booth rental? Tell me more. I'm thinking about doing that again. Unfortunately I did no junking this weekend, however, I think you brought home enough for you and me put together! Lucky you! My favorites are the champagne bucket, gym basket, large jar w/ chippy lid and the fleur-de-lis fireplace doors. Wow! Can't wait till you provide more details about a booth???? You find the neatest things! I'd love to go junking with you. What a wonderful house,,,I would have gone in just to see what it was like inside. 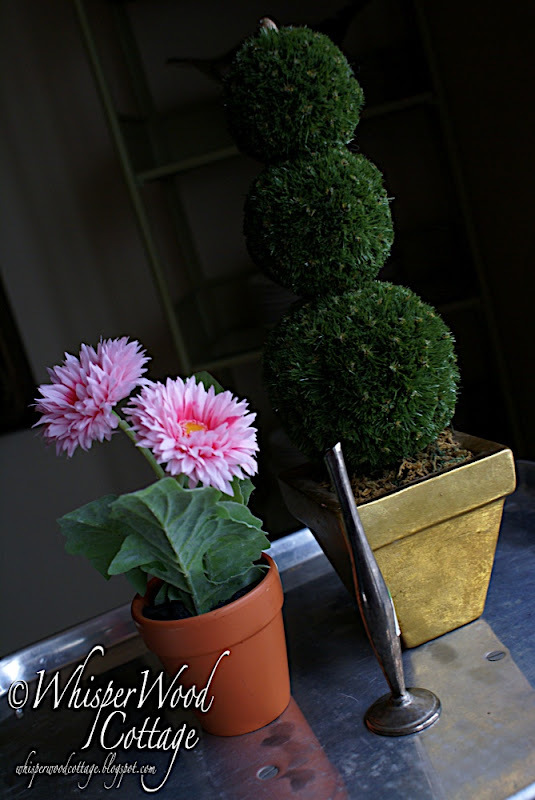 I love this blog, and will come back!